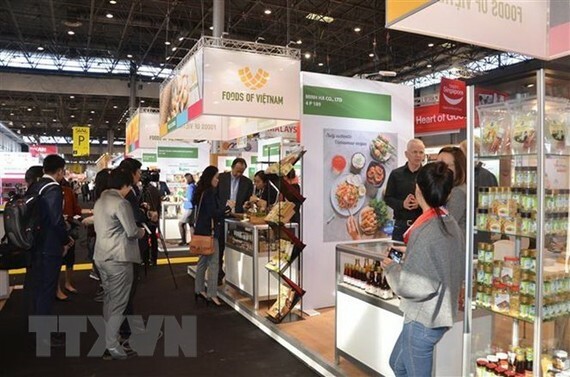 About 30 Vietnamese enterprises are showcasing their products at the Salon International de l'Agroalimentaire (SIAL), the world’s largest food innovation exhibition, in Paris from October 21-25. 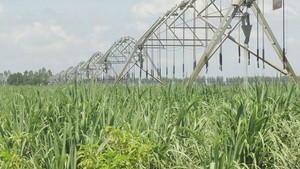 They bring to the event such products as vegetables and fruit, pepper, cinnamon, cashew nuts, honey, rice and rice products, which are Vietnam’s major export staples. Agrotex Vietnam JSC that specialises in pepper and cinnamon hopes that it will win many contracts with European partners during its first-time participation in the exhibition. Reindert Kekker, from the Centre for the Promotion of Imports from developing countries under the Ministry of Foreign Affairs of the Netherlands, said European food and beverage importers have paid more attention to Vietnamese products and highly valued those introduced at the exhibition. Vietnamese businesses have closely coordinated with local farmers to turn out high-quality products like pepper, honey and cashew nuts, meeting increasing demands of European customers, he said. Vietnam’s participation at the biennial event forms part of activities within the national trade promotion programme and the programme on building brand names of Vietnamese food. SIAL Paris brings together thousands of businesses from about 200 countries, and attracts hundreds of thousands of visitors who come to seek cooperation opportunities.